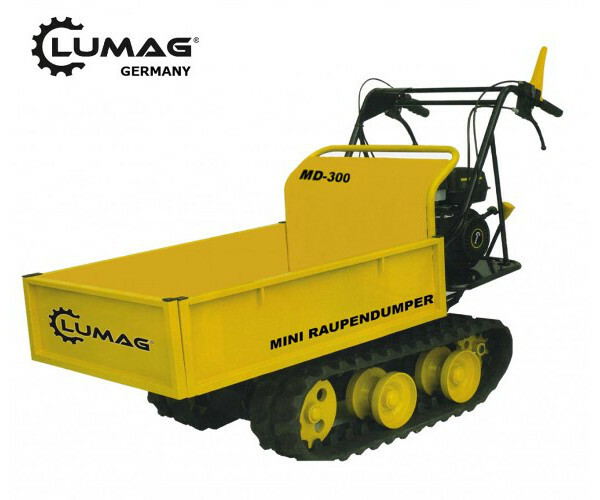 The Lumag MD300 mini dumper is a handy little dumper that takes the back ache out of a huge variety of material handling tasks. 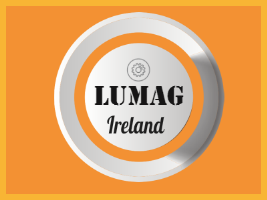 The Lumag MD300 mini dumper Whether its moving paving stones to a patio at the end of a garden, stone walling rocks up a steep path or just logs for the fire, it can do it all with the removable drop sided skip. Tipping is assisted by a pneumatic ram. 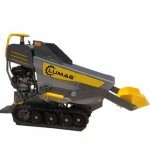 This machine is powered by the excellent Loncin engine, easy to start and ever reliable. 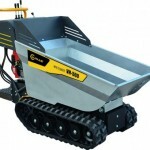 At only 700 mm wide this machine is great even when access is poor. 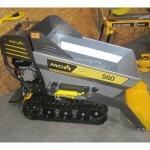 attachment for MD 300 / dozer blade/wood loading box.